Large range of children's wear specialising in formal & christening wear also communion wear, boys suits. Also specialising in in personalized candles. Bombonier's range of maternity wear and furniture. A reasonable range of traditional Christening, confirmation & children's wedding wear. Cater for a variety of price ranges. 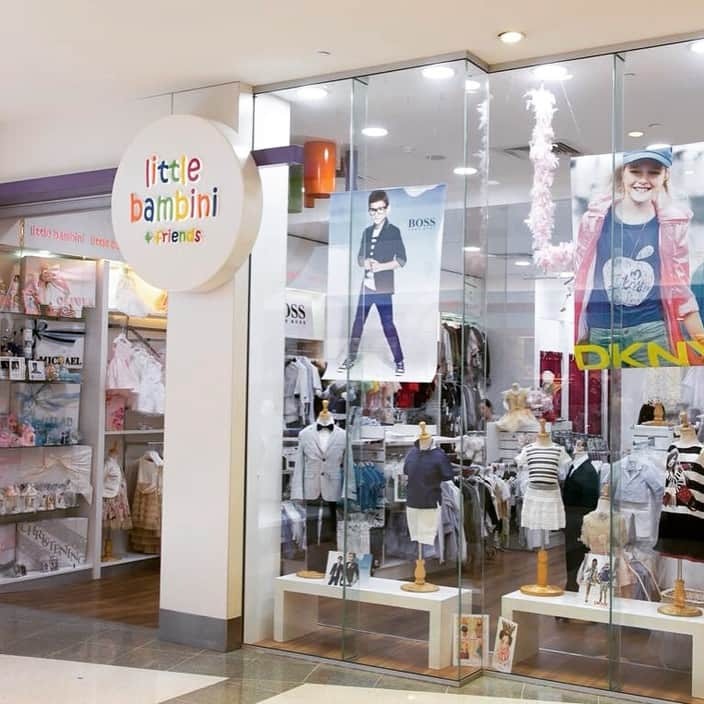 Not to be mistaken with the new store of the same name in Parramatta Westfield which has a much smaller & exclusive range & is more geared to the higher price band with silk "heirloom" type creations. The Merrylands store is more than twice the size with more modest pricing.